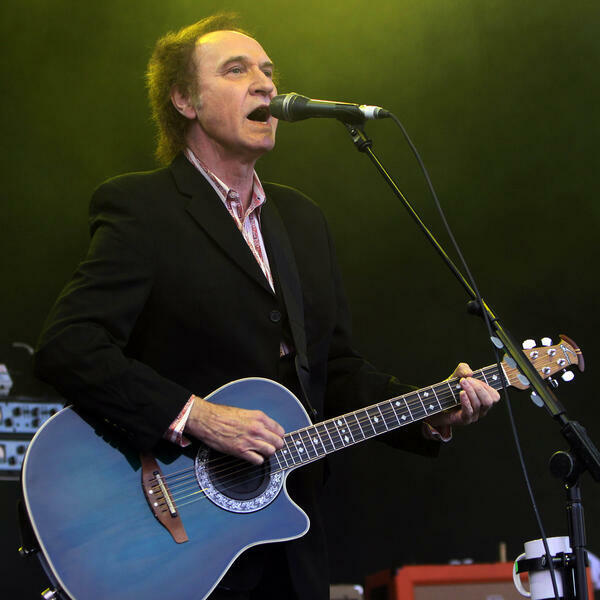 On today's "Rock Gossip"...Ray Davies of the Kinks doesn't like rich people, and new vinyl. Photo: Landmark/PRPhotos.com. Picozzi's Rock Gossip - Rick Wakeman of Yes is Funny!